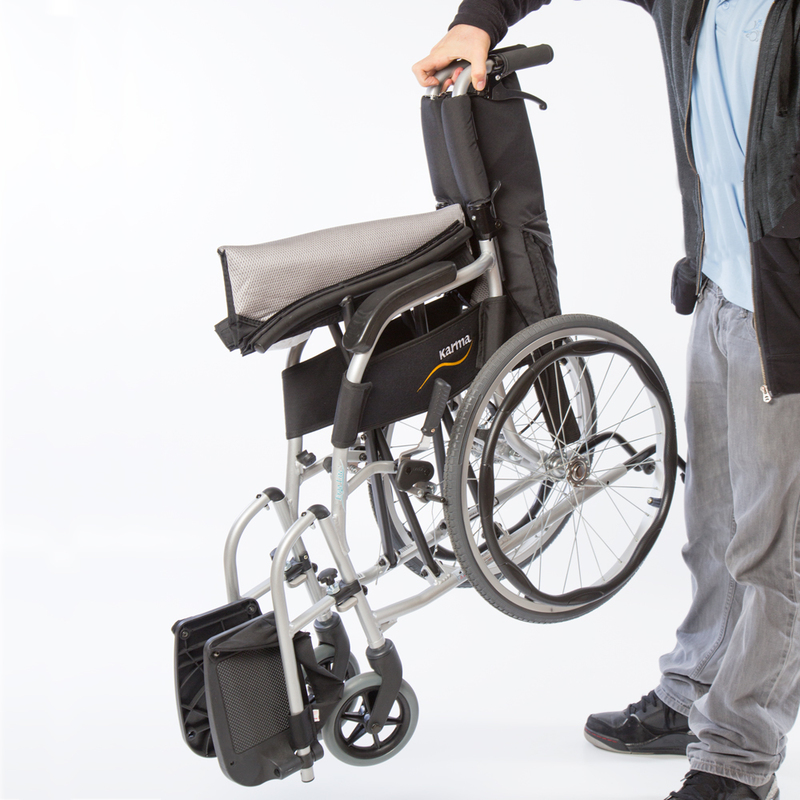 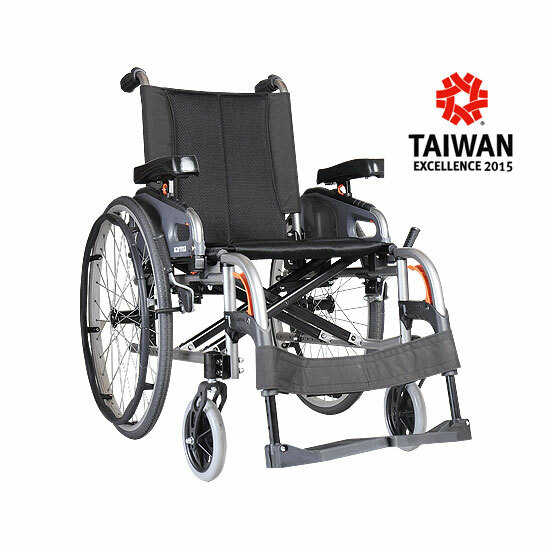 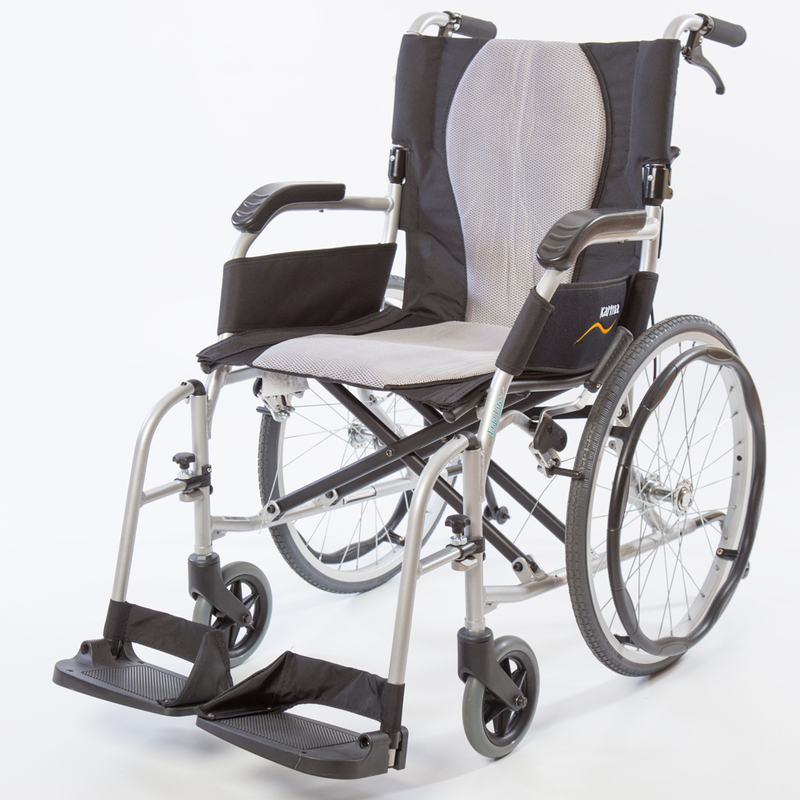 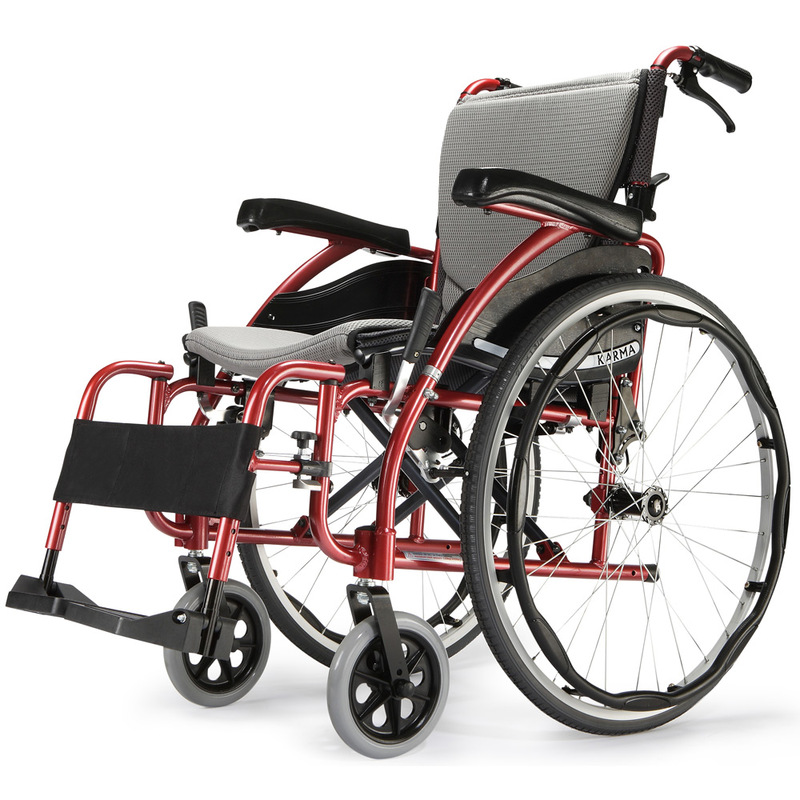 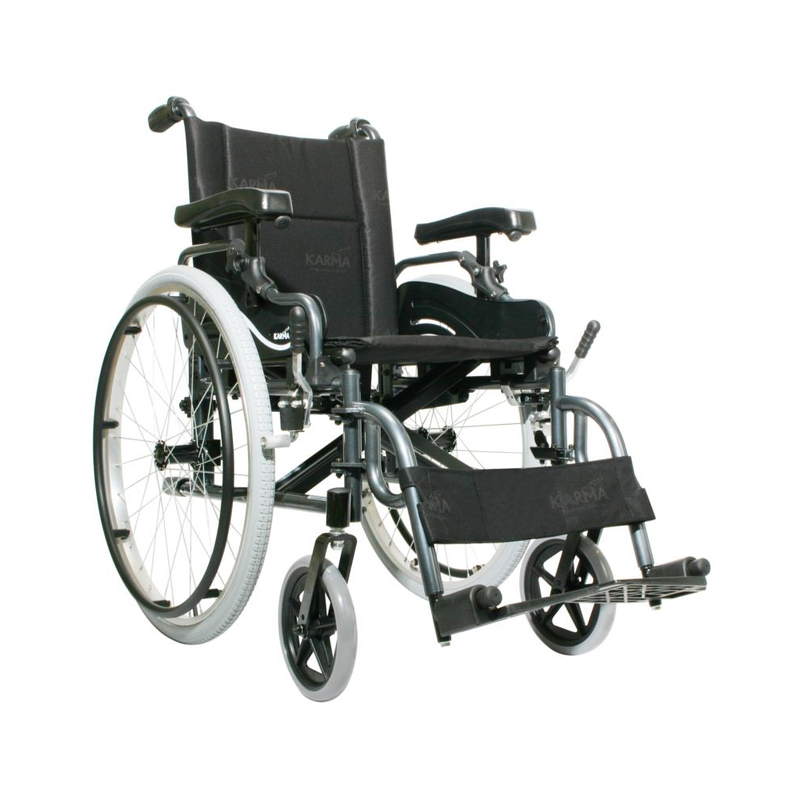 At 10.3kg the Ergo Lite Deluxe is one of the lightest self-propelling wheelchairs in our product range. 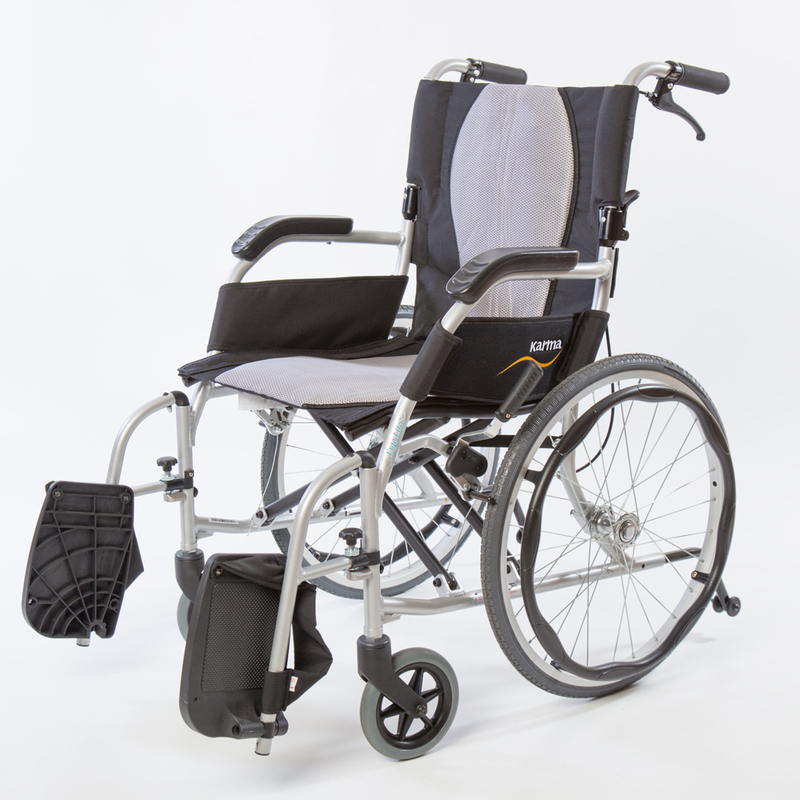 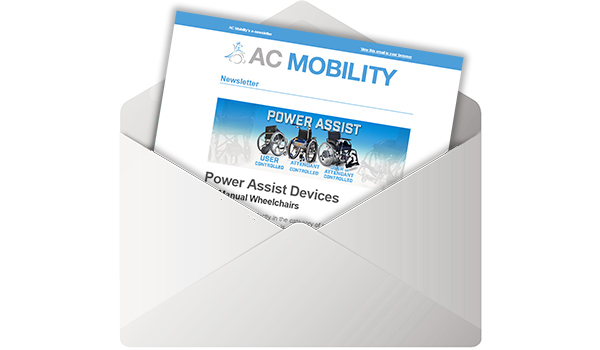 The wheelchair equips with swing away removable leg rests, along with Karma’s patented S-Ergo seating system which promotes pressure relief—and helps prevent the user from slipping off the seat. 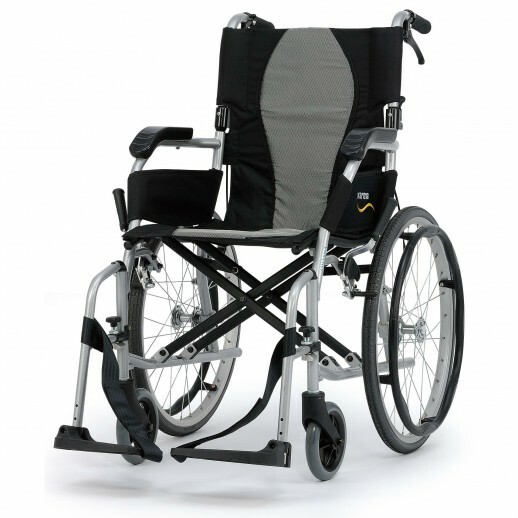 The Ergo Lite Deluxe has a double cross braces for strength, durability and the quality you would expect from Karma.